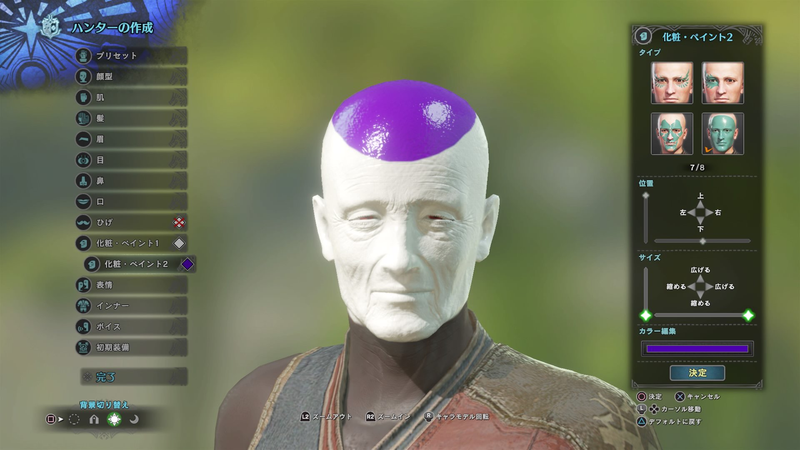 Monster Hunter: World’s character creator isn’t the most realistic or complex one out there, but that hasn’t stopped players from making all kinds of weird avatars. Using a combination of the game’s anime-looking facial presets and its rich shading system, players have made lookalikes of their favorite celebrities, video game characters, and even avatars that look like energy drinks. Monster Hunter: World also has pets, so people have been making their own cats into the game as well. As an action adventure game based around poaching big and wondrous creatures and then processing its corpse for everything from food and clothes to giant, totally-not-compensating-for-something weapons, Monster Hunter: World is as much a fashion sim as anything else. But all of that starts with the character creator, and based on some of the stuff people have been sharing online, it delivers. No doubt plenty more will be coming in as people get a chance to start up Monster Hunter: World for themselves. Be sure to share your characters, or any other especially good ones you find, in the comments.